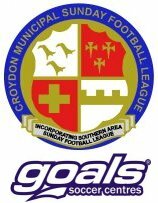 4 2 Croydon FC v S.A.H.A. 2 5 Croydon JFC v S.A.H.A. 2 3 South East Spartans v S.A.H.A.